All small towns have secrets—and plenty of them—as every small town waitress knows. Daisy is no different. A young, recently-separated waitress at H&P's Diner in sleepy southwestern Virginia, she hears more than her fair share of neighborhood gossip while serving plates of hash and peach cobbler. But when a reclusive old man, Dickerson, shows up at the diner one day, only to drop dead a few minutes later, Daisy quickly learns that some secrets are more dangerous to keep than others—especially when there’s money and moonshine involved. Daisy finds herself caught between whiskey and guns; a handsome ATF agent and a moonshine-brewing sweet talker; and a painful past and a dangerous present. Not sure any longer who she can trust, Daisy must turn sleuth while also protecting her sick mother and keeping a handle on Aunt Emily, her goading, trigger-happy landlord. There's trouble brewing in her small town, and before it passes, many secrets will come to light. 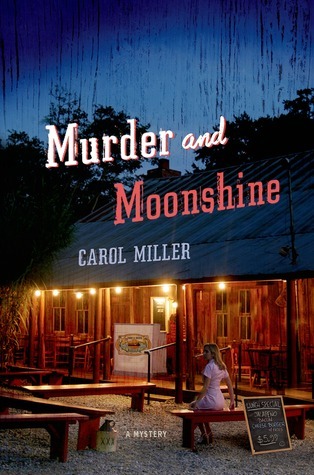 Carol Miller makes a memorable and charming debut in Murder and Moonshine, the first of an intriguing new series. This book has a little bit of everything in it. It has murder, people running moonshine, a little bit of a love story and somehow it all comes together. It starts off with a man walking into the dinner and then dying. You are then given a back story on the main characters and a piece of land that people wanted. From there it goes on a wild ride with an ATF agent, who comes into town and then another strange death, which puts everyone on edge. There are many things happening and it has to deal with this land. The end wraps everything up except the relationship between the ATF agent and the main female character. That would be my only problem with the story. 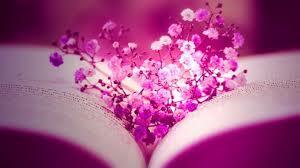 Overall a good book. I got this book from net galley.